Ever since I was little, I’ve had a deep fascination with underwater creatures. I just find them super interesting — their unusual features and colors are both captivating and downright mystical! I’m one of those geeks obsessed with watching Shark Week and have embarrassingly cried with joy while watching dolphins (my spirit animal) frolic near my cruise ship. 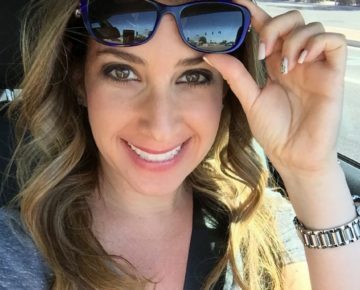 I have snorkeled in the Caribbean on many occasions (Grand Cayman, Curacao, and the Dominican Republic were some of my favorite spots) and my bucket list even includes being submerged in a shark cage someday (despite being absolutely terrified of SCUBA diving, eeek!). My lifelong love for the ocean and its marine life sometimes makes me wonder why I chose to live in the desert. When that feeling of being trapped in a desert starts to arise, I find an opportunity to flee Phoenix and head to a coast or island. 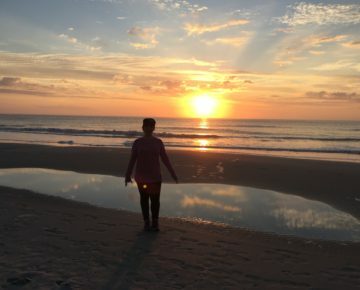 I don’t know how to describe it … the ocean is just something my soul is drawn to. 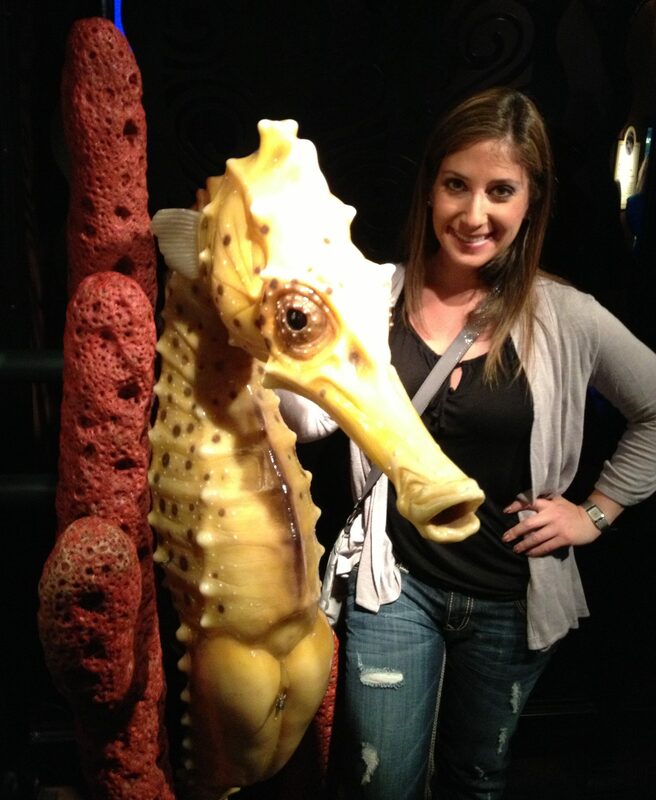 Unsurprisingly, I’ve made it my mission to visit as many aquariums as possible over the years. Some of my favorites include the Georgia Aquarium in Atlanta, the Maui Ocean Center in Hawaii, and the Shedd Aquarium in Chicago. 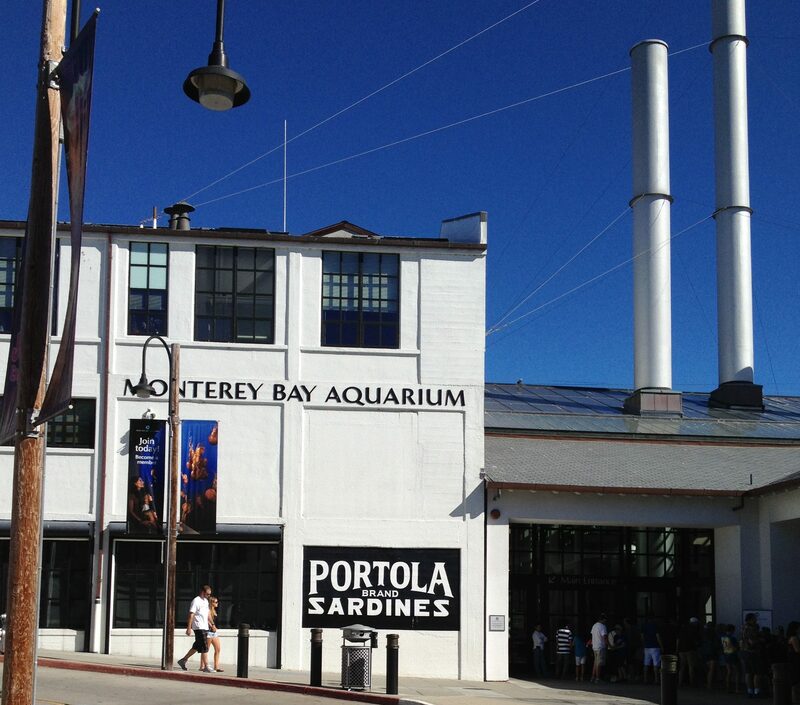 So when I was visiting Carmel and Pebble Beach with my California-based cousin Jackie, I knew we had to take a side trip so I could explore the world-famous Monterey Bay Aquarium. I’m pleased to report that it’s a top-notch venue that delivered on my much-needed fix of sea life. Upon entering the modern two-story building, I learned it houses more than 35,000 creatures, representing over 550 species. With nearly 200 exhibits in all, the aquarium is a true window into the wonders of the ocean — all without ever getting wet! 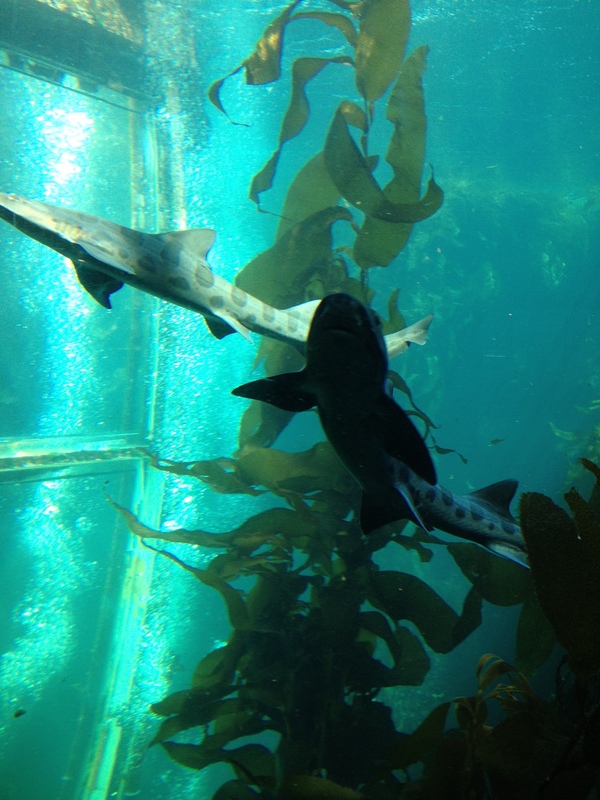 The aquarium’s mission is to inspire conservation of the oceans, so its exhibits are essentially a living extension of Monterey Bay. 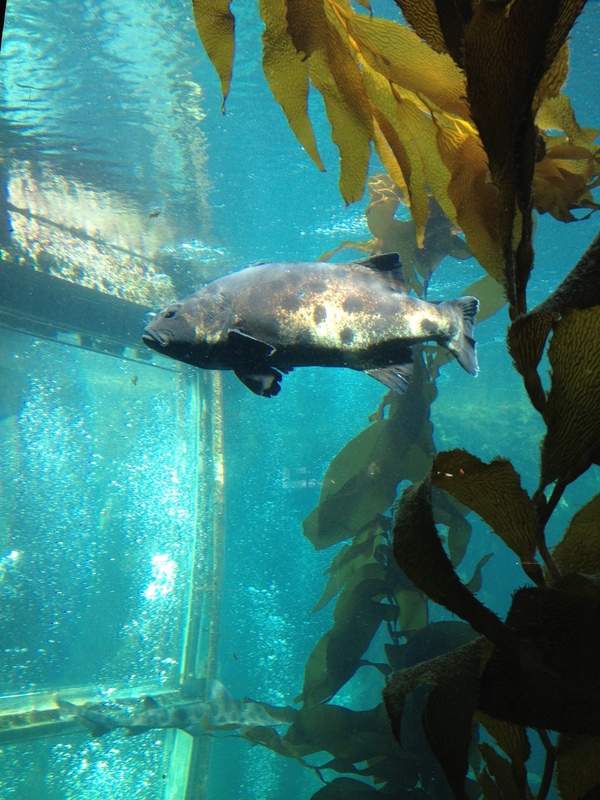 Seawater from the bay is piped into the aquarium at a rate of up to 2,000 gallons per minute to sustain the living kelp forest, the sea otter exhibit, the sharks and schooling fishes, a sea otter exhibit, a walk-through aviary, and more. Isn’t that incredible? 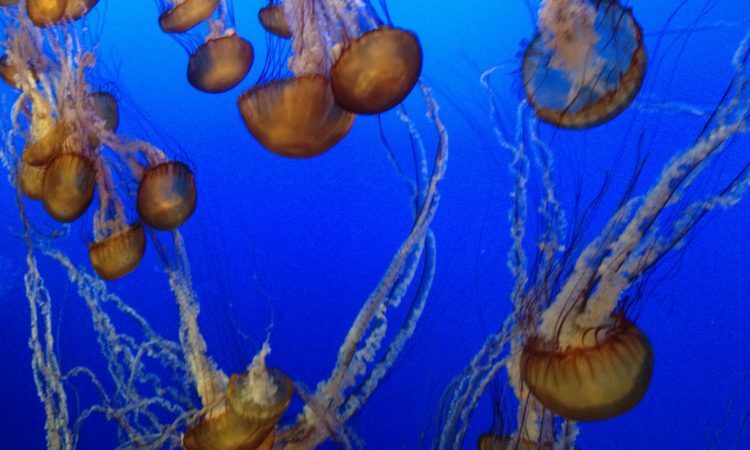 I found The Jellies Experience — which showcases the mysterious world of jellyfish — the most intriguing. An astonishing 16 different species of these invertebrates moved with the grace of a prima ballerina, floating and dancing around in their exhibits. 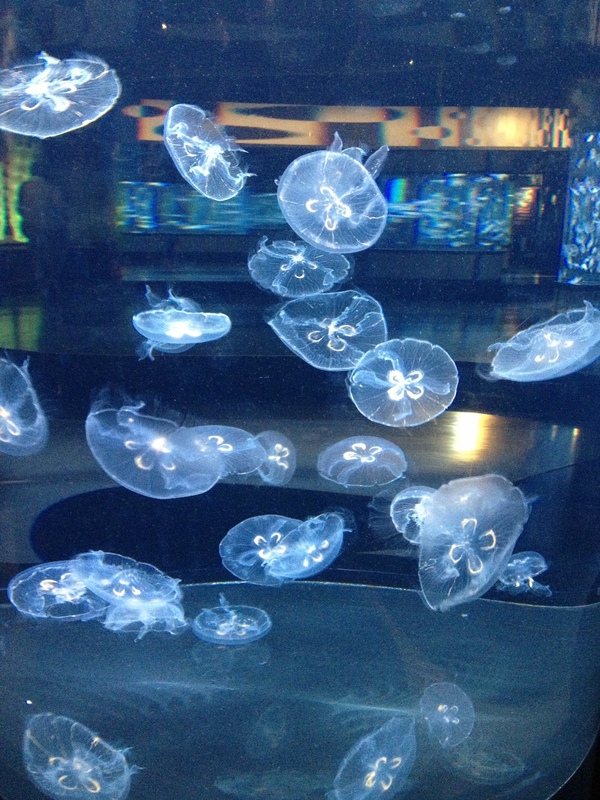 It was positively mesmerizing … very much unlike the time I got stung by a jellyfish in Jamaica. I believe these are Crystal Jellyfish, which are nearly transparent. This is a black sea nettle. 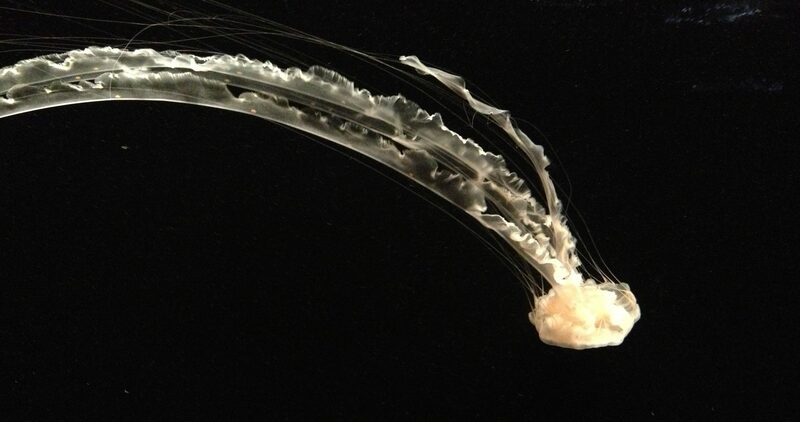 Scientists just recently named this jelly in 1997. 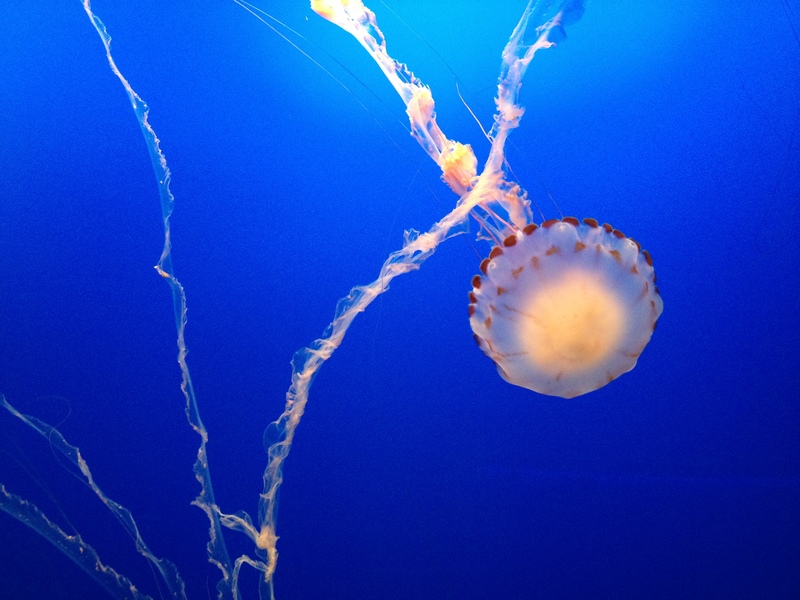 I believe this is the egg-yolk jelly, one of the larger species of jellies commonly found in Monterey Bay. 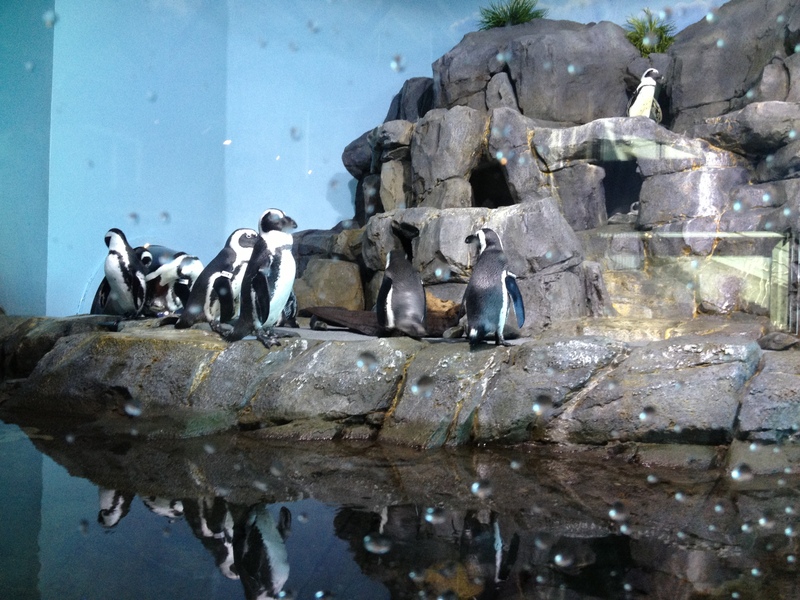 I’m also a huge penguin fanatic (another bucket list item: to touch a penguin’s webbed feet, yes I know that’s weird), so I spent a lot of time in their penguin exhibit. In fact, I stayed glued to the window of their exhibit for so long, that irritated mothers were shooting me dirty looks in an attempt to get me out of the way so their kids could get up closer. Oh well, I stood firmly in my premium spot for a good 15 minutes despite the evil eyes I could feel boring their way into the back of my skull. All the while, the penguins were swimming, eating, waddling, slipping and falling, and preening each other and I just focused on soaking in all their cuteness. Reluctantly, I finally moved on. 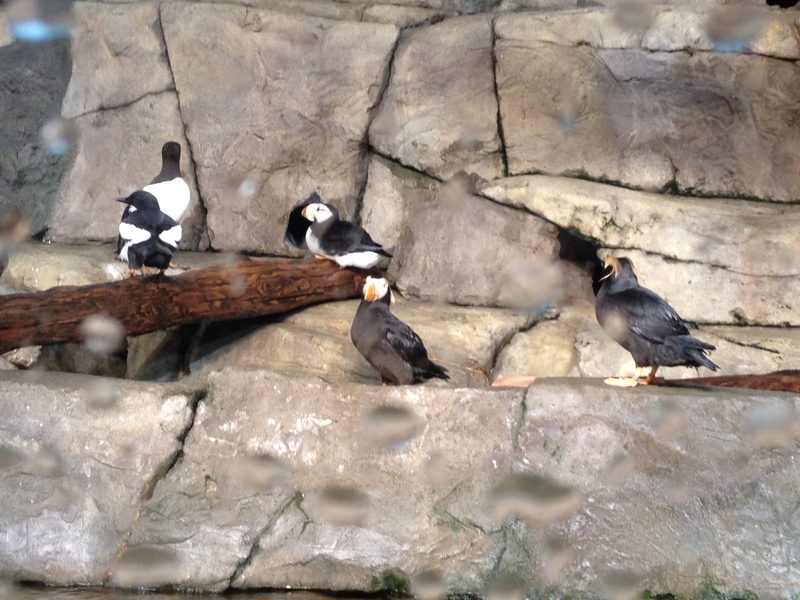 Excuse the water droplets all over the window … this is the closest I’ve ever been to my beloved penguins. The Monterey Bay Aquarium also has a giant Pacific octopus, which is an oddly beautiful and surprisingly smart creature that leads a life of mystery. These octopuses are so brainy, in fact, that they can solve mazes, recognize the workers who get into their tanks, and have the power to jet across the exhibit in a swoosh of water. When I visited, the octopus was playing peekaboo, so I couldn’t get a decent photo. Smart indeed. 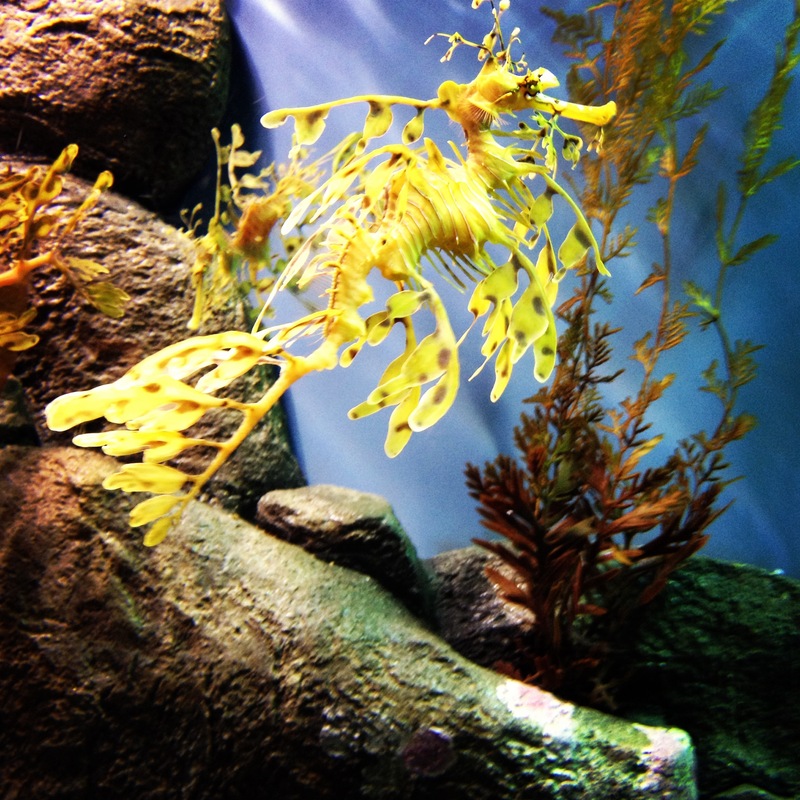 Isn’t this leafy seadragon a remarkable creature?! Finally, the Monterey Bay Aquarium Kelp Forest was another great place to spend some time pondering just how big the ocean is. This exhibit is basically an underwater forest that gives you a diver’s-eye view of sardines, leopard sharks, eels and more. 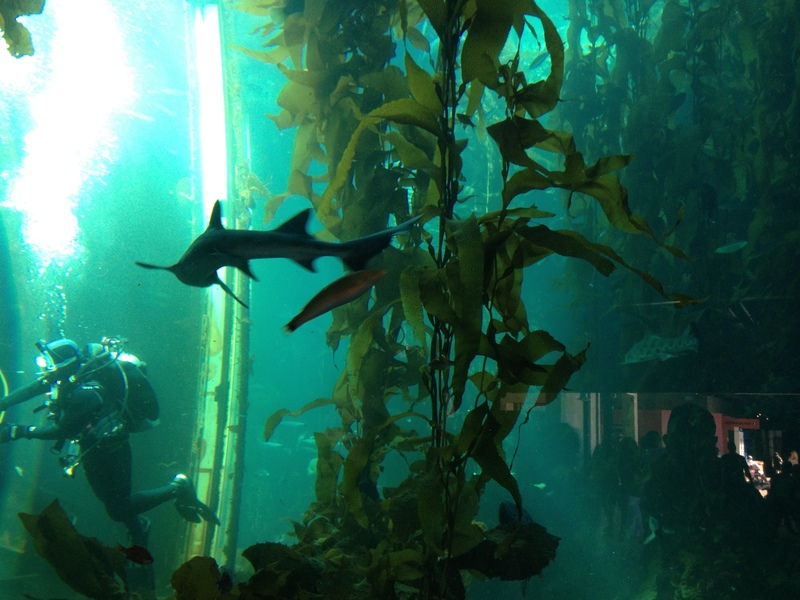 At 28 feet, the Kelp Forest is one of the tallest aquarium exhibits in the world, allowing sea creatures to weave through swaying fronds of kelp, just like they would in the wild. It’s enough to make you wish you were a mermaid — a thought I have more often than I care to admit. Because the aquarium sits perched on the edge of Monterey Bay, its ocean-view decks offer a great vantage point to spot real wildlife. 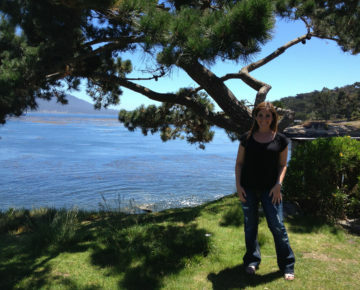 Before you leave, be sure to spend some time out here looking for sea otters and humpback whales. 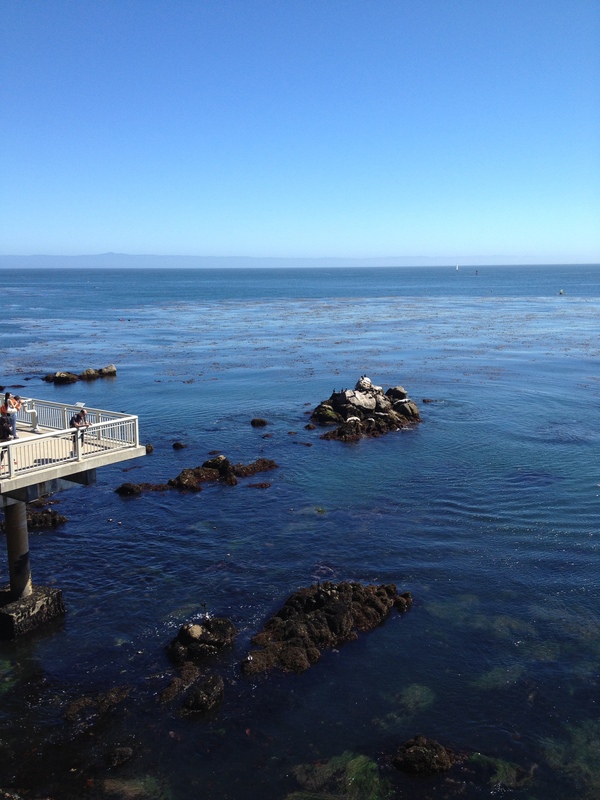 It brings the Monterey Bay Aquarium experience full-circle, connecting the beautifully executed exhibits with the natural surroundings right in its own backyard.